The list of teachers at Cardiff Academy is shown below together with their academic qualifications and the subject or subjects taught. This list includes only those currently teaching at the Academy – the teaching pool upon which we can draw if needed is far wider. To read a brief resume for a member of staff, simply click their name in the list below. 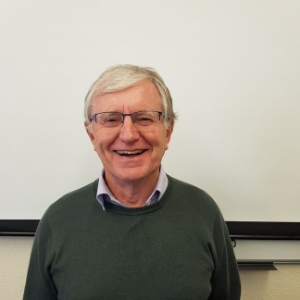 Qualifications | Ph.D.,M.Sc., B.Sc., PGCE | Subject(s) Taught : Principal / Biology Steve Wilson has a Ph.D. in Marine Biology from the University of Newcastle, a Masters Degree in Oceanography from Southampton University, a B.Sc. in Zoology from the University of Wales, Aberystwyth and a PGCE from the University of Greenwich in London. He has published a number academic research papers – mainly on the love-life of lobsters. 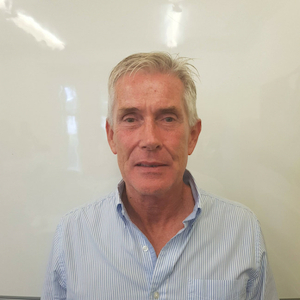 Steve has over thirty years experience of teaching and lecturing in Biology, Human Biology and Marine Science at University and in FE Colleges, Sixth Form Colleges and secondary schools in both the private and state sectors of education in England and Wales. 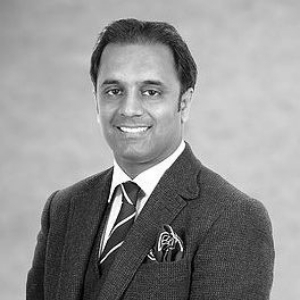 He has also held numerous positions of Senior Responsibility in various schools and colleges including Head of Biology, Head of Science, Student Admissions Officer, Examinations Officer, Senior UCAS Advisor and School/Industry Liaison Officer. He has in addition worked as an A-level Examiner in Biology for Edexcel, OCR and AQA. Steve Wilson has been the Principal and a Director of Cardiff Academy since its inception in 1999. As such he is responsible, together with the Vice Principal, for running all aspects of Cardiff Academy as a business and educational institution. He is also the designated First Aider, Fire Prevention Officer and Health & Safety Manager at The Academy. called “Wild Orchids of Britain and Europe”. Caroline has more 20 years teaching experience in both Biology and Chemistry A Levels as well as all areas of GCSE Sciences. She began her teaching career in Leicester and has taught in South Wales since 1999. During that time she has been Head of Department and Deputy Head of Faculty. Caroline has been an examiner for WJEC since 2003 and currently is on the teams for both GCSE and A Level. 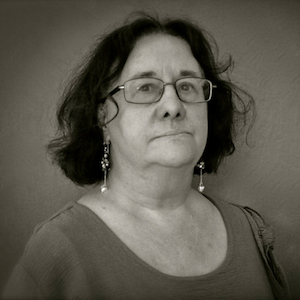 Teacher of History,Politics and Sociology. Head of Sixth Form at two different Comprehensive schools for a total of 19 years. AS/A2 History Examination marker for A.Q.A. Qualifications | Ph.D., B.A., PGCE | Subject(s) Taught : ENGLISH Ron Barnett has a B.A. in Philosophy and a B.A. and Ph.D. in History from Cardiff University. Ron took his PGCE with the OU before embarking upon a teaching career. 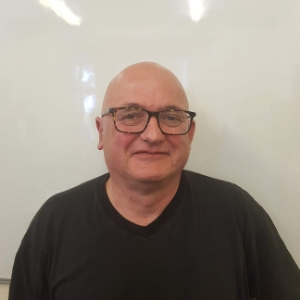 He has over thirty years teaching experience at all levels in secondary schools and Sixth Form Colleges in South Wales. Over the years he has taught both English Language and History to GCSE and A-level. His posts of Senior Responsibility have included ten years as Head of English at Westbourne and ten years as Head of History at Cardiff Academy. 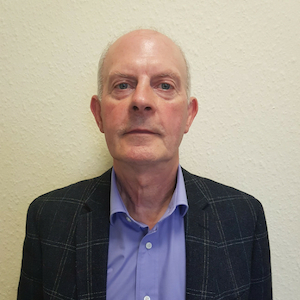 In addition, Ron has extensive experience over many years as an Examiner at A-level for History for AQA, Edexcel and International Baccalaureate. 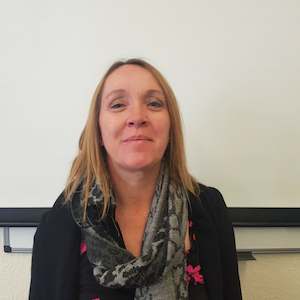 Qualifications | B.A., PGCE | Subject(s) Taught : Psychology Following many years working in the business and commercial sector whilst also bringing up her family, Liz Evans took her B.A. in Psychology and PGCE at Cardiff University. She has over ten years teaching experience in Sociology and Psychology at GCSE and A-level in a variety of schools and colleges in South Wales. Her interests include research methods in psychology, student guidance/counselling and youth work. In addition, Liz has been an Examiner for AQA in A-level Psychology for a number of years. Jeff Jones has a B.Sc. in Economics and a Masters Degree in Education from Cardiff University. 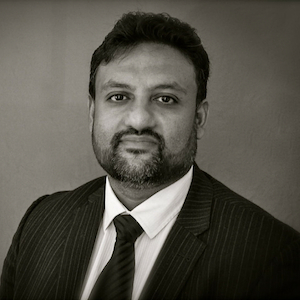 He is also a qualified teacher with a PGCE from Birmingham University. 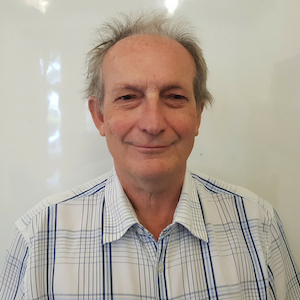 Jeff has over thirty five years experience teaching and lecturing on a wide range of Economics and Business Courses including A-level in many different schools and FE colleges in England and South Wales. 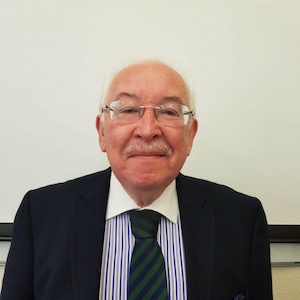 He has been an Examiner at A-level in Economics and Business Studies for Edexcel, WJEC and International Baccalaureate for over twenty five years. 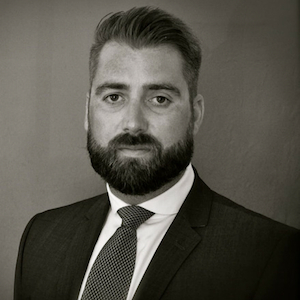 Qualifications | B.A; LLB; LL.M; PGCE| Subject(s) Taught : Law Byron Davies has a degree in Classics from the University of Wales Bangor, a LL.B from the University of London and a LL.M from Cardiff Law school. He also has a PGCE and a Post Graduate Diploma in Criminal Justice Studies. 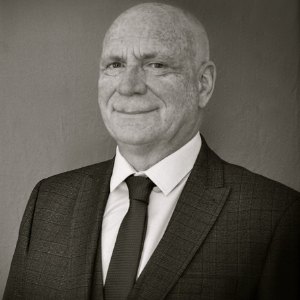 Byron has taught in a variety of schools, colleges and Universities in the UK for over thirty years and has, during this time, been Head of Classics, Head of Sixth Form and Senior Lecturer in Law at a large Sixth Form College. 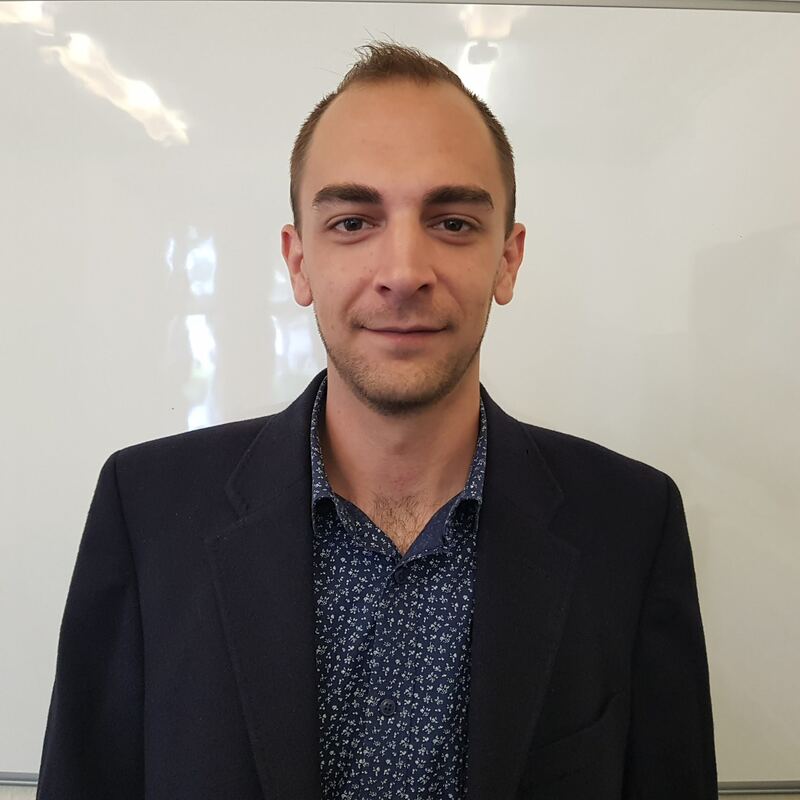 He is presently a Law examiner for both the WJEC and the Cambridge International Examination Boards and an associate lecturer for the Open university degree course in Law. Byron has published numerous articles and law manuals, the latest of which is a Manual of Business Law for the Association of Business Executives. He is a Senior magistrate, sitting on the adult and family benches. Qualifications | B.Sc., PGCE | Subject(s) Taught : Sociology / Law / Politics Meirwen Davies has a B.Sc. in Sociology & Law and a PGCE from Cardiff University. Over the years she has taught Sociology, Law and Politics at GCSE and A-level in a wide variety of schools and colleges in South Wales. 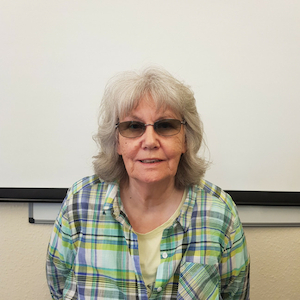 Prior to teaching, Meirwen worked for many years as both Deputy Manager and Debt Counsellor for the Citizens` Advice Bureau in Cardiff. 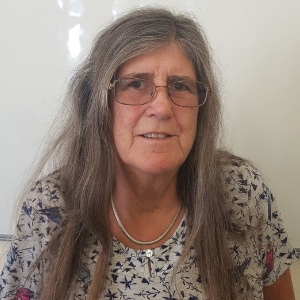 She is an Examiner in Sociology for the WJEC Board and has many interests outside academic life including Youth & Community Work, Charity Work for the Church in Wales and is involved in fund raising for Orphanages in Bulawayo. Meirwen is, in addition, a qualified teacher of English as a Foreign Language. 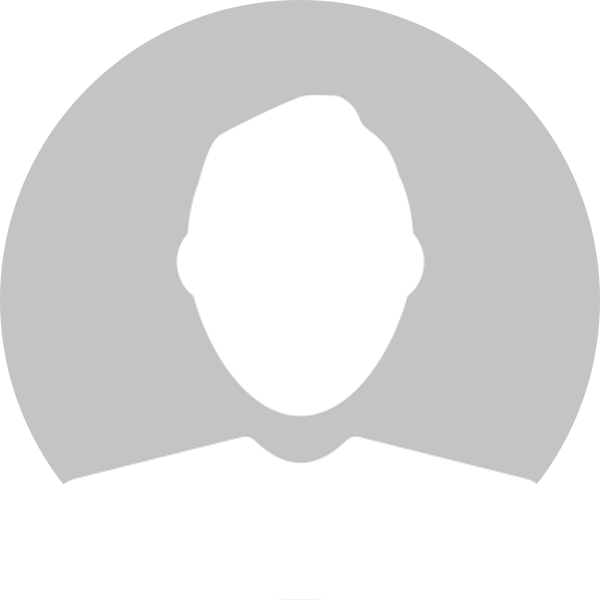 Qualifications | B.A., PGCE | Subject(s) Taught : Music John Wickett has a B.A. in Music and a PGCE from Cardiff University. 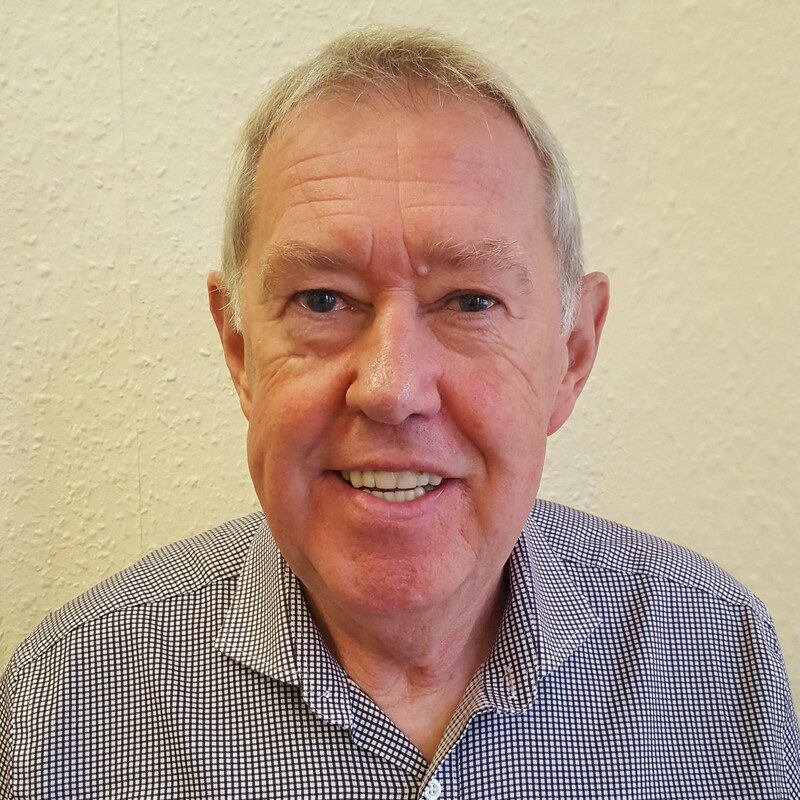 He is a vastly experienced teacher, having taught Music at all levels in secondary schools and Sixth Form College in South Wales for more than forty years. His Posts of Senior Responsibility include many years as Head of Music at Llanederyn High School and Director of Performing Arts at Cantonian. It was John who, thirty years ago now, started the County High School Choir which, happily, is still thriving and which he still runs today. Apart from teaching GCSE and A-level Music at Cardiff Academy John also currently works for the CVG Music Service, teaches Music privately and plays for special events including accompanying Examination Candidates.